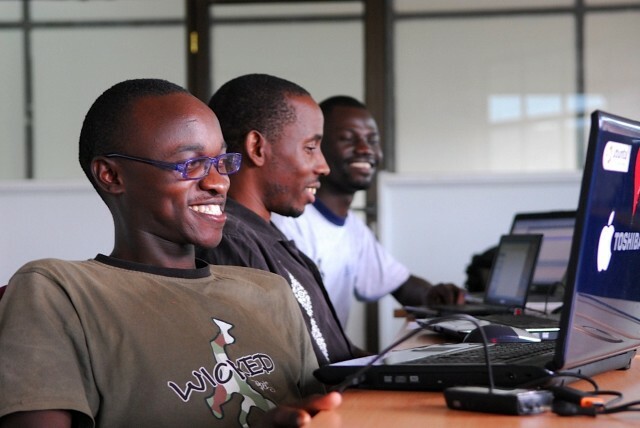 We’re delighted to announce that we’ve awarded a grant of £18,000 to HiveColab in Uganda. The Hive is a community-owned, co-working space for young tech entrepreneurs with projects that they’re looking to get off the ground. It aims to help nurture new tech start-ups, facilitate networking, stimulate entrepreneurial spirit and contribute to economic growth of the community. To do this, they offer training courses and networking events and advise on project management, business plan writing, marketing and communications and everything else that you might expect any start up company to need help with. The Hive are now looking to move to new premises where they will be able to continue their work and this grant will be used to help pay rent and fit-out costs of the new space. Part of the grant will also go towards supporting the salary costs of their community manager. We’re hopeful that this grant will help put HiveColab on a more secure and sustainable footing and will help the Hive to establish itself as its own legal entity in the near future.